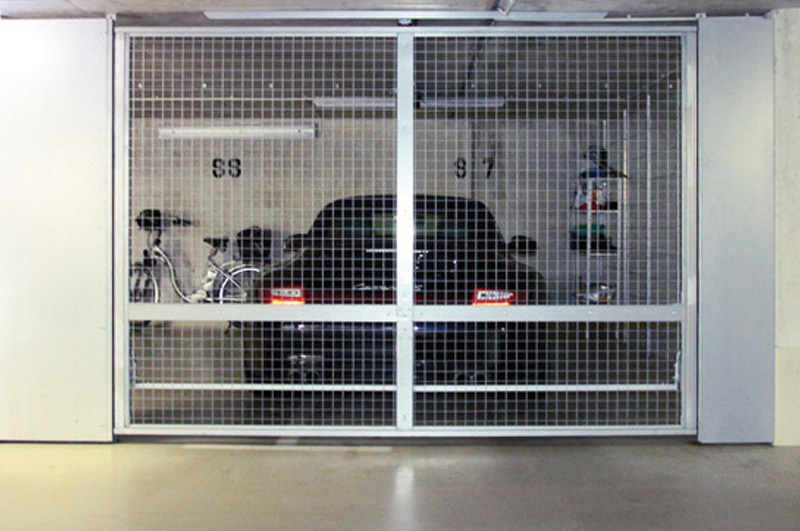 Both single and double parking space divisions are available in various designs. We have taken care to meet the requirements of the construction authorities without compromising on appearance. 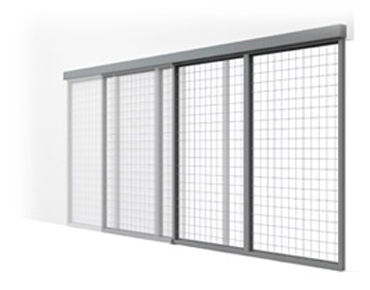 Our panel variant Standard SG complies with all country-specific fire protection regulations. Made-to-measure production is our strength. 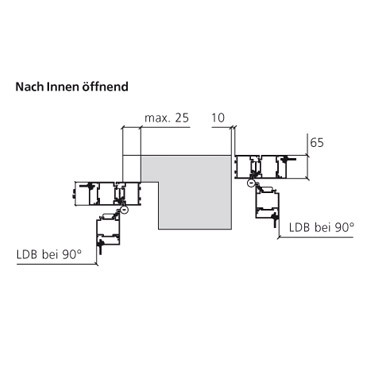 All building units are given the correct dimensions before leaving our factory. 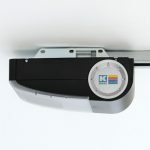 This means fast and easy installation on site – even for retrofitting. The low purchase price will quickly pay off thanks to improved rentability. 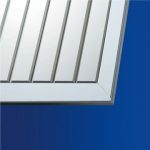 Available in RAL/DB colours of your choice at a small surcharge. 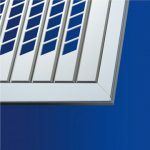 In addition to the variants presented, special fillings such as glass or facade panels can be implemented inexpensively. 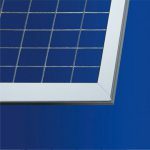 The Function variant fillings area available at no extra charge in the following colours or galvanised. 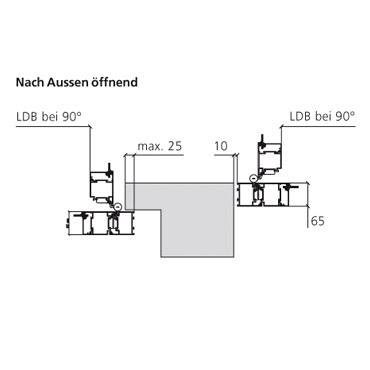 The door fittings SB, SBR and SBL, are available with the outside in the adjacent colours without extra charge. Combinations within our standard colours are possible. Door frame, fittings and door leaf frame are galvanised. Other colours available at a small surcharge. 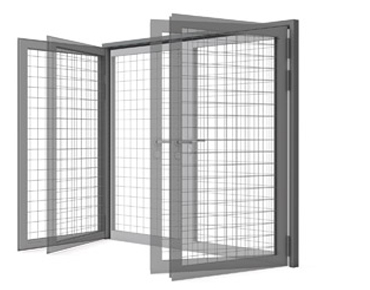 The UTS® partition wall system type S has proven to be an extremely stable and cost-effective solution in many buildings, both domestic and abroad. 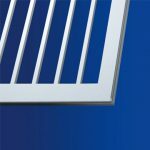 The transparent steel slat system makes a technical and robust overall impression. 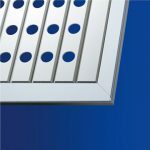 The 119 mm wide slats are joined with the carrier sections to the wall or door element at intervals of 33 mm by a reliable punch rivet procedure already proven in the automotive industry, thus ensuring optimum ventilation of your utility rooms. 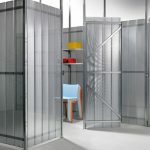 The UTS® partition wall system type LB with wall elements made of galvanised and corrugated perforated steel sheet Rg5/8 creates a high-quality and modern appearance with subtle transparency. 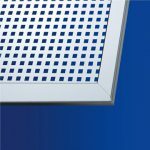 Perforated sheet metal ensures the highest finger protection with optimum ventilation; a high degree of stability is achieved by means of the vertical corrugation of the perforated sheet metal! 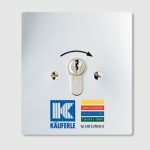 The key switch consists of an aluminium housing and built-in key switch with aluminium covering plate, prepared for profile cylinder (single cylinder 10/30). 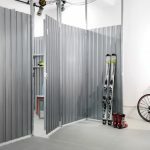 The UTS® partition wall system type G is the closed, blackout variant of the proven open system S. Due to the overlapping arrangement of the steel slats, closed wall elements are created that offer optimum privacy protection. 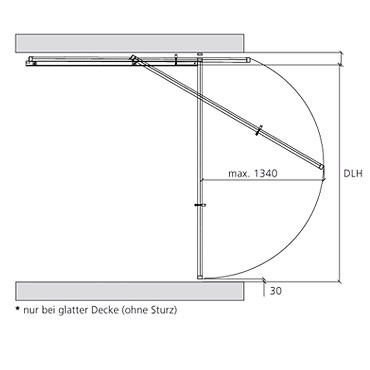 Sufficient ventilation is ensured by the clearances between the floor and the ceiling. 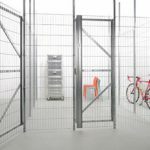 The UTS® partition wall system type SG is the inexpensive solution for partitioning cellars and lofts. It also ensures brightness and a high degree of transparency in your utility rooms. 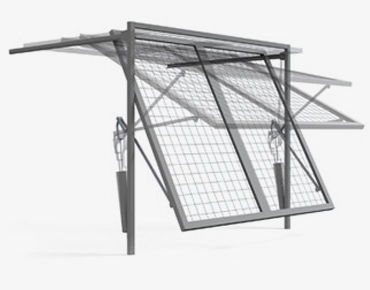 The grid with a mesh width of 50 x 200 mm and a wire thickness of 6.5 mm creates a light and open atmosphere and also offers optimum ventilation and illumination. 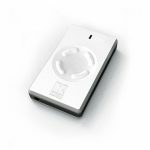 As single or multi-channel 40/433 MHz control system, freely codeable, consisting of a radio receiver and an arbitrary number of hand transmitters. 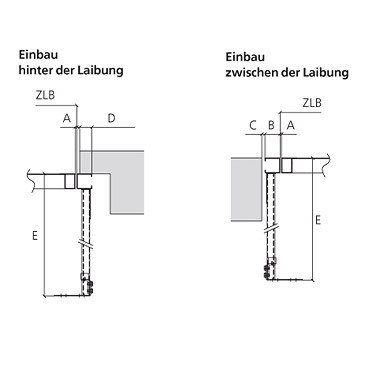 Door jamb, guide rails and drive units are, where possible, mounted with special anti-vibration dowel plugs. 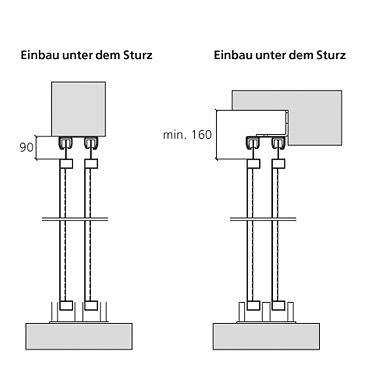 This reduces noise and vibration transmission.